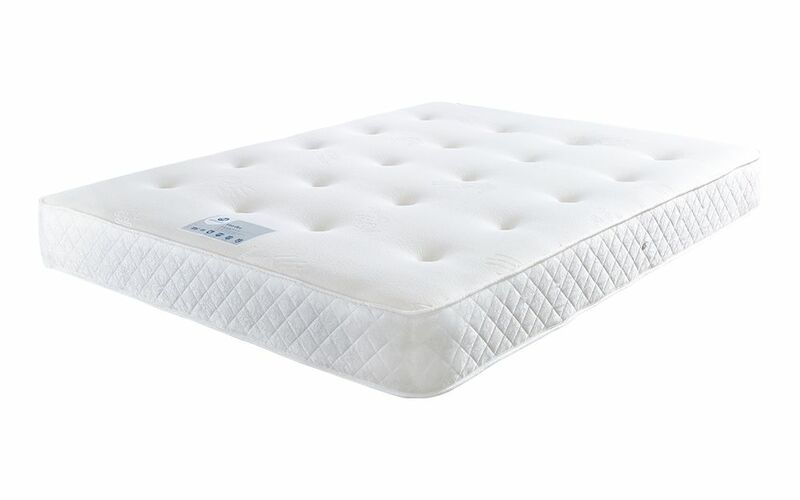 One of our best sellers from the memory foam collection. Complete with a supportive open coil spring system and a layer of memory foam developed by NASA, the Viscoflex will leave you feeling out of this world. This mattress is sure to provide a brilliant night’s sleep at a brilliant price.